The difficulties facing the Chinese economy have led to structural changes and new standards in Chinas textile and apparel industry. Growth has slowed down quite dramatically, whilst the economic recovery has given rise to a structural realignment. 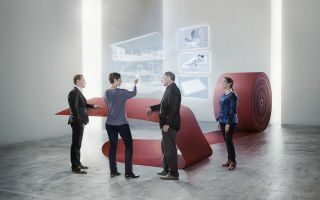 The consumer goods and textiles industries are closely intertwined with the countrys macro-economic development where so much is changing at the moment. Consumer behaviour, the demand for investment, new production organisations, free market competition, restricted resources and many other aspects are being added to the mix. 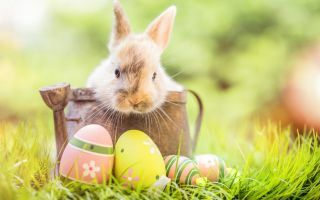 Forecasts predict that the hitherto double-digit growth rates will become single-digit improvements, transforming the marketplace from a rapidly growing to a more stable, even stagnating market. The era of giant leaps in growth appears to have drawn to an end, at least for the time being. Nevertheless, in an interview with textile network, Chairman of the Chinese Textile Association, Wang Tiankai, emphasised that the huge Chinese market still offers great potential. As prosperity in China continues to rise so do domestic consumption and customer expectations. Accordingly, more and more Chinese consumers are looking for stylish and functional products. This development is being reflected to an ever greater extent in the offering at Intertextile Shanghai. Over the years, a diversity of small and large-scale trade fairs have been touted as the best Chinese platforms for promoting Chinas home-grown production industry. Today, Intertextile Shanghai is now considered, both for the domestic and the international textiles and fibre industry, as an important and leading force in the global competition and a key element to China' s economic success story. The most recent Intertextile Shanghai Apparel Fabric Spring Edition 2015 marked the advent of a new era. Having moved to the brand-new, gigantic exhibition centre, the fair posted a record number of 2637 exhibiting companies and brands from 24 countries. It closed its gates having set an absolute record of over 62,000 visitors from 88 countries and regions. The new venue currently ranks as the largest exhibition centre in the world, offering Intertextile Shanghai the chance to almost double in size! 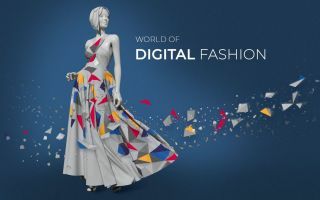 Featuring almost 180 exhibitors, the International Hall gave Europes textiles industry the opportunity to present their expertise in the premium segment. This included a selection of Italian companies exhibiting within the Milano Unica format as well as national pavilions from Portugal and Germany. Appearing for the first time at the spring edition was a national pavilion from France and a Premium Wool Zone. Shortly after the fair had drawn to a close, it was announced that a new two-year contract had been signed to extend the partnership with Milano Unica. The diversity of Asia was reflected in the national pavilions from Japan, Korea, Pakistan, Taiwan and India. A new addition to the show was an African pavilion featuring companies from Kenya. The lions share of exhibitors was clearly in the hands of the Chinese with no fewer than 2,141 companies, located in the separate Domestic Halls. 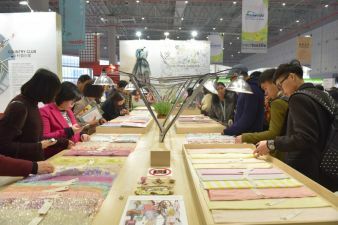 Given Chinas increasing interest in the topic of sustainability, an “All About Sustainability” Area was established for the first time at the spring edition. The new, huge exhibition centre allowed China to demonstrate its expertise in the textile and clothing industry. Accordingly, Intertextile Shanghai was staged concurrently with yarn fair Yarn Expo, fashion fair Chic and knitting fair PH Value.